The idea of winning a billion rand is staggering. 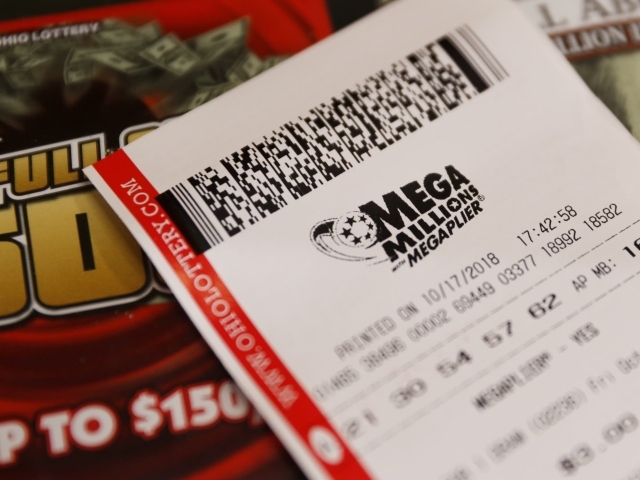 Now multiply that by 23 and you have the latest MegaMillions jackpot, which has reached an astounding $1,6 billion, a new record. Technically that’s only R22,89 billion, but what’s R101 million when you’re dealing with that many zeroes? 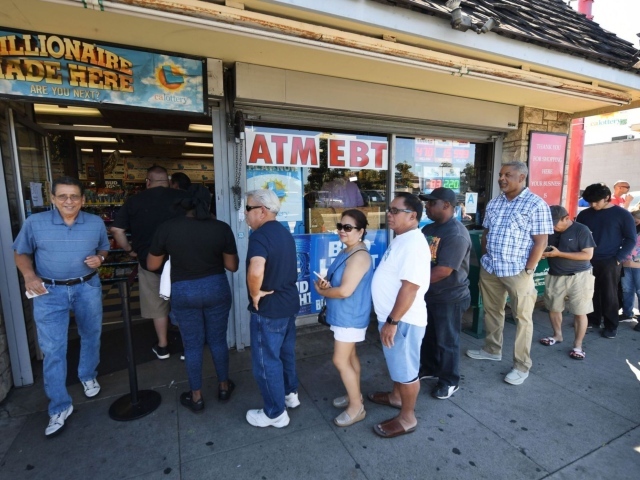 Lottery fever has gripped the US as the jackpot has snowballed since it was last won in July, when an 11-member pool of Californian officer workers won $543m (£415.4m at today’s rates). If there is a winner on Tuesday they will be able to opt for an immediate cash payment of $904m (£692m), or receive the $1.6bn over 29 years. The jackpot will be divided proportionately if there is more than one winner, as happened when the previous Mega Millions record of $656m (£500m today) was drawn in March 2012. Let’s say you take that immediate cash payment – bam, you’re looking at R12,9 billion. I have faith that you could still make that work. The good news is that we South Africans can still buy tickets via Play Huge Lottos – never hurts to throw your name into the ring. Seth’s snapped a few up for the office, which means we will spend the next 36 or so hours dreaming of never working again. Get your boss to do the same, it’s good for office morale.